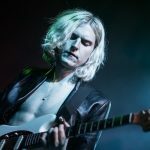 Since Sundara Karma’s last Liverpool show in June sold out the modest Arts Club Loft, this gig had been eagerly awaited. 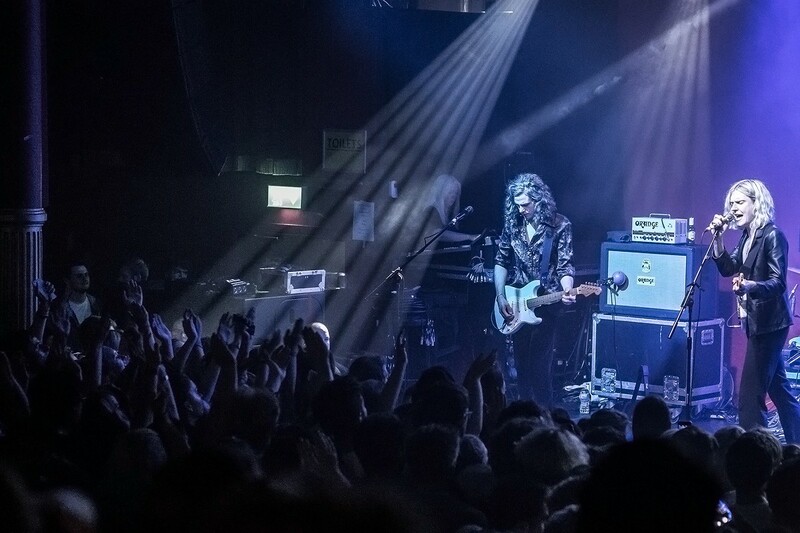 Although, one only had to enter at the venue as the doors opening to see that they have clearly out grown the smaller venues; the crowd resemble a tin of sardines before any acts had even been on. The sardines did eventually cease squishing and morph into a sea of bobbing heads as Liverpool four piece The Night Cafe opened the night. 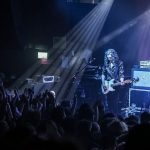 They began with Time, a pop-rock yet vaguely psychedelic tune created an infectious, euphoric ambience which carried on through the evening, before carrying on with favourites Addicted and Together. 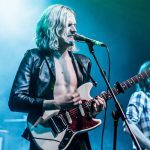 With the simplistic and lively guitar melodies, juxtaposed with the vocal harmonies of the drummer, Carl, and lead singer, Sean, one can’t help but smile and dance. Continuing the night was three-piece FREAK. 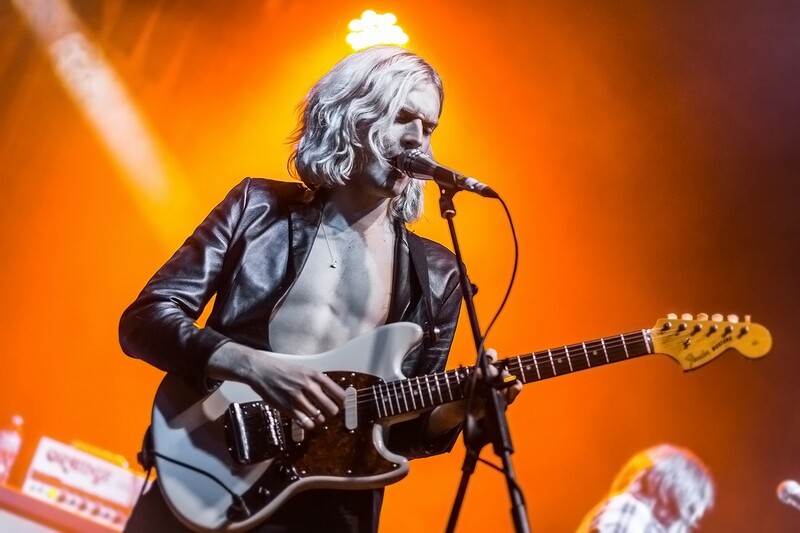 With the smitten crowd of teenage girls all anxious to see Sundara Karma, the anticipation was sky high and the grunge band were not so warmly welcomed. 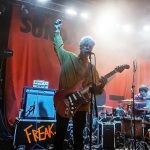 It was clear the Essex boys had yet to find their feet in terms of sound and style; Part of them tried to be old school punk, yet just ended up being “pop-punky.” Yet another was electronic and resembled Rat Boy. However, the heavy bass drum had potential but perhaps did not fit with the chilled vibes of the other two bands. New music galore! Check out our Introducing section for the very best new music. 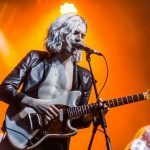 Sundara Karma started the set with Indigo Puff, an old and dearly beloved song by fans, which they rarely ever perform live, meaning the crowd went mad; jumping and swaying in time to the distinctive drum beat. The quartet continued with A Young Understanding, and as the first note is played the sardines appear again in bulk. 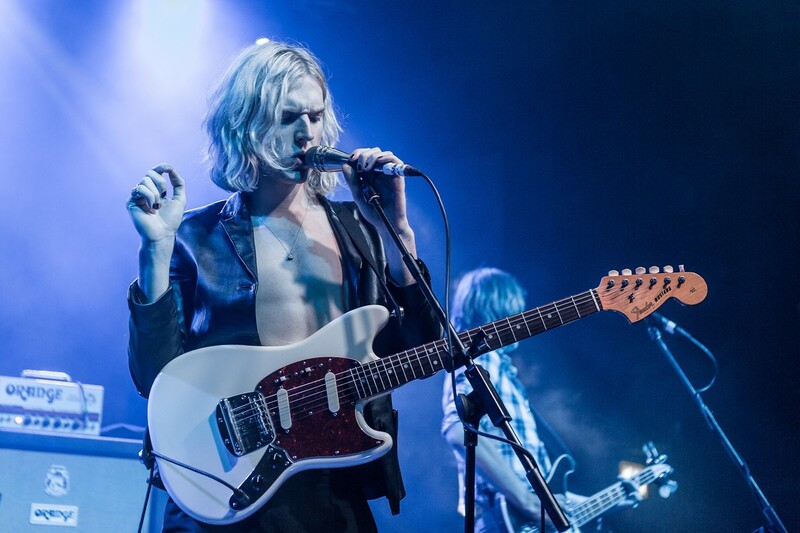 These lads have definitely found their own style; music, looks and presence. 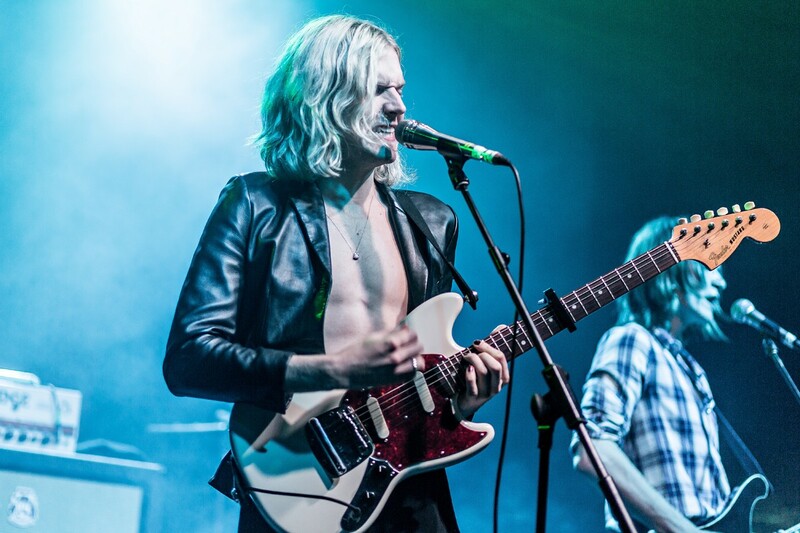 One has to question whether front man Oscar Lulu actually owns a top, though (not that anyone is complaining). 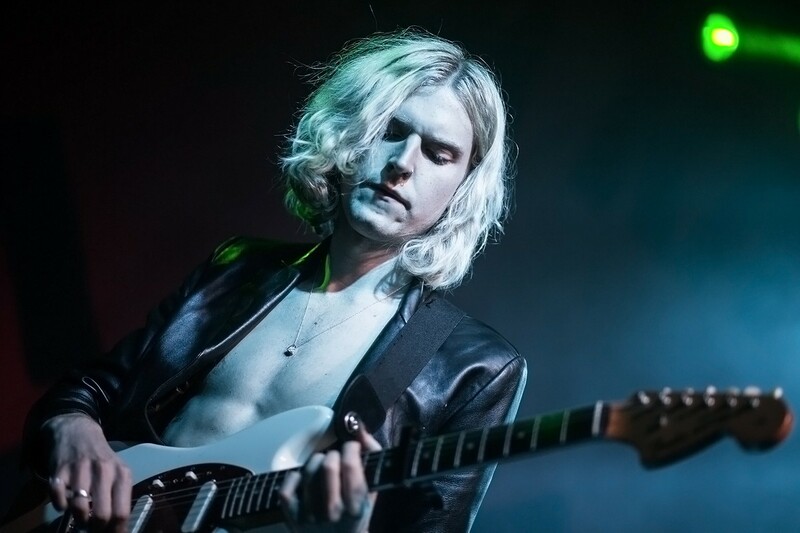 They are the personification of youthfulness as their effervescence and energy just oozes out and flows through each and every chord they play. Their cover of Never Too Much by Luther Vandross was absolutely adored by the young crowd, and even more by the parents who accompanied them. 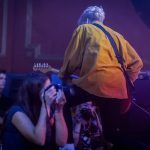 The atmosphere was electric at this point, and following with their newest single She Said, the ecstatic crowd sung back almost louder than the band; a goose-bump moment. 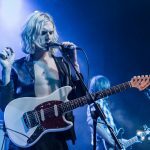 As they end their hour set with Loveblood, they usher in a frenzy of pushing, dancing, moshing and people on shoulders; Sundara Karma can definitely leave the stage smug. 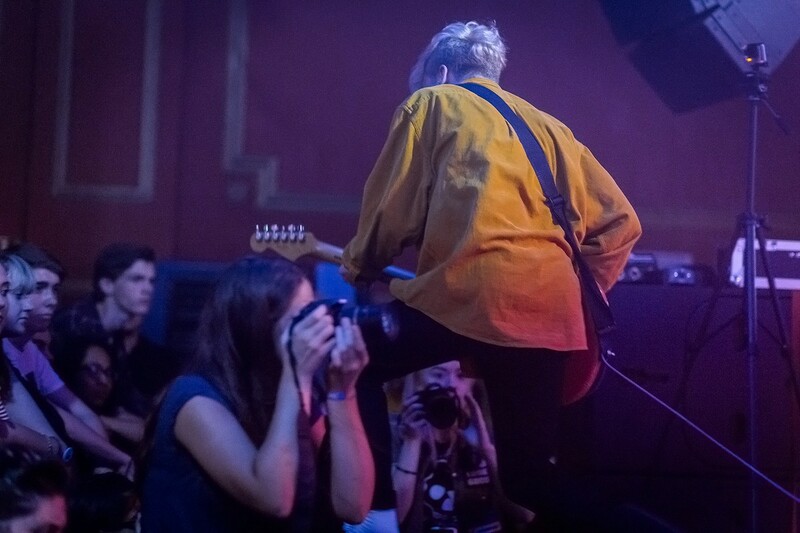 The foursome have come a long way since their first headline show back in November 2015 to nine people and the barman at Magnet. 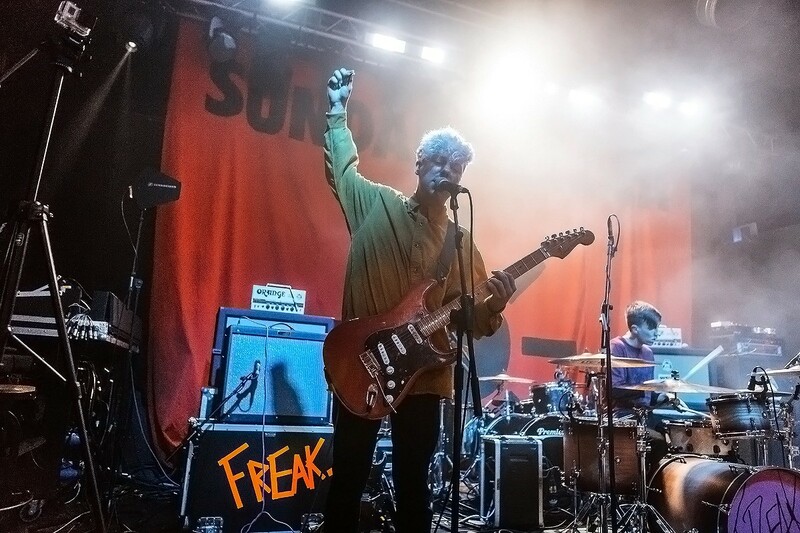 However with their anthemic choruses, and their debut album, Youth is Only Ever Fun in Retrospect, being highly anticipated, they’re only going to get bigger and better, and we can’t wait.